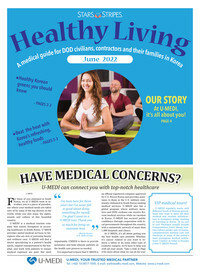 Stars and Stripes publishes Guam Healthy Living Guide quarterly for military community on Guam. 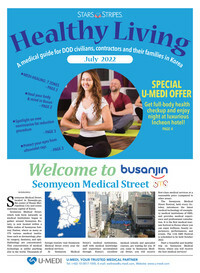 Each edition will touch on a wide range of subjects, all tied to living a healthy life. 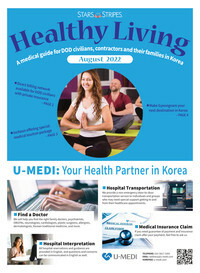 Whether you struggle at times to maintain a healthy lifestyle, are looking for new ways to do things, or are already a health fanatic, this guide is a good source for you. 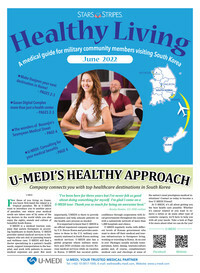 Guam Healthy Living Guide is distributed quarterly in our Stripes Guam weekly community paper that hits the streets on each Friday.